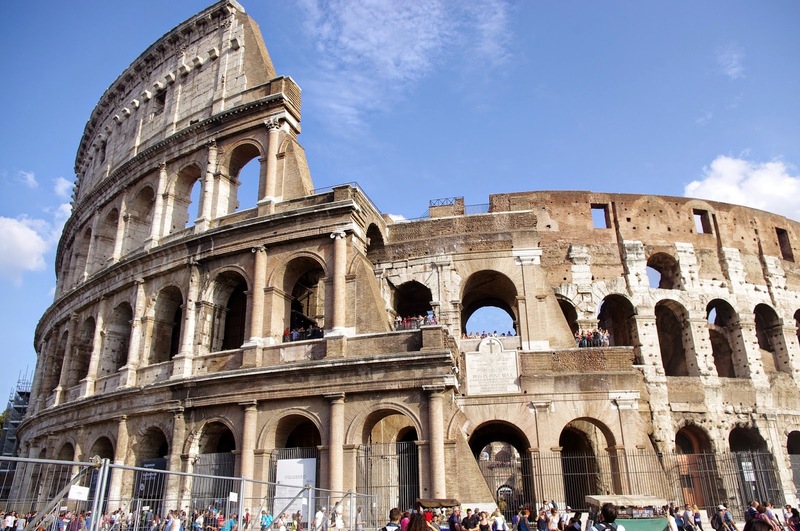 Rome Luxury Suites are a collection of three luxury, boutique hotels located in Rome’s historic centre, within minutes of its most popular sites and attractions. 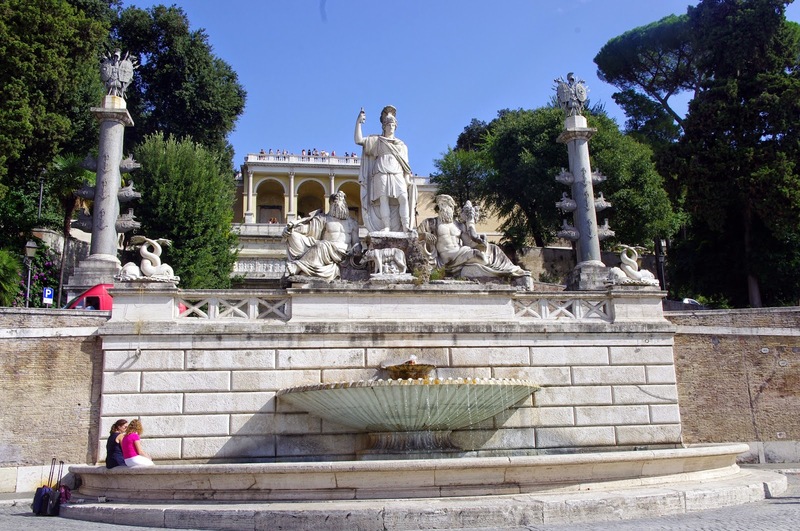 Rome Luxury Suites provide you with the opportunity to live life as a Roman in your very own luxury suite. Whether you opt for Mario de’Fioro 37, Babuino 181 or Margutta 54, they each have their own unique histories and character yet all boasting the same beautiful Roman design principles of modern comfort and elegance in stunning Italian style. 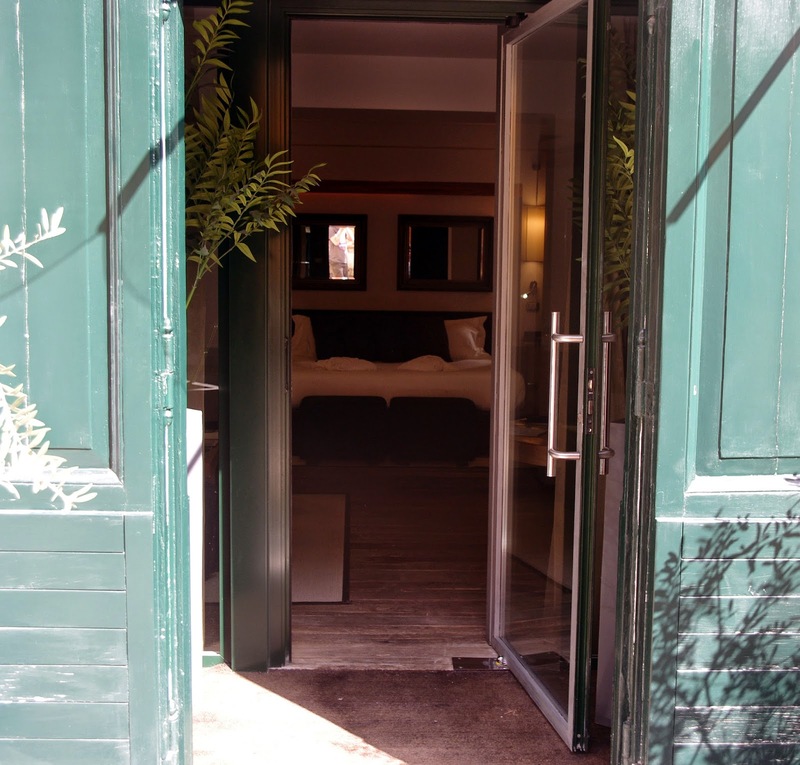 We chose the luxurious Margutta 54 as our Italian ‘home away from home’, a stunning collection of converted artist’s studios, including that of Picasso. 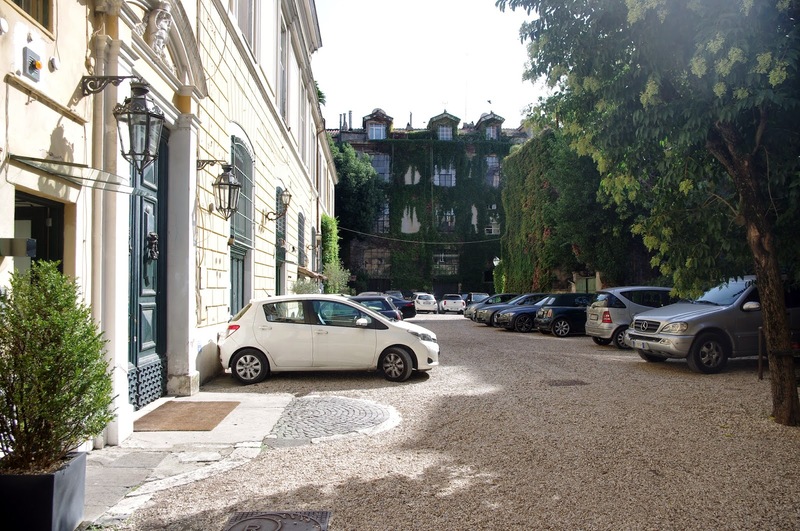 Margutta 54 is the previous home of famous Italian artists such as Picasso, Puccini and Stravinsky, all whom made the beautiful cobblestoned, arty and exclusive Via Margutta their residence. 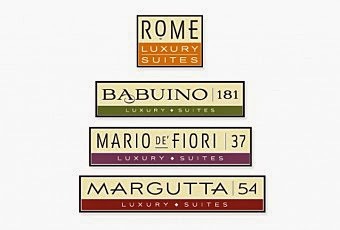 Margutta 54 offers four varieties of suites including the Junior Suite, Superior Suite, Studio Suite and Margutta Suite. 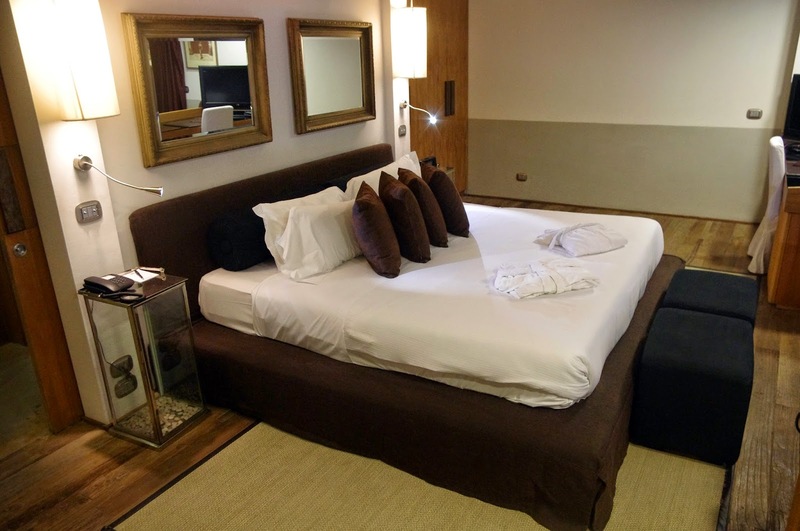 We opted for the incredible Studio Suite averaging a huge 65-73 square metres, it is contemporary and offers the highest levels of quality and comfort for your stay in Rome. 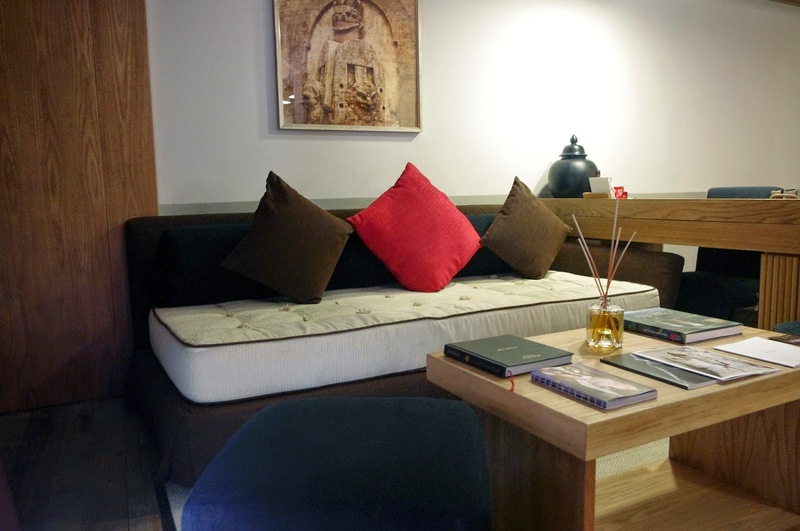 The suite accommodates up to three people and can be connected to the Superior Suite, creating a two-bedroom apartment, allowing groups or families travelling together the option to stay together. Sophisticated, light and luxurious the suite features the most stunning of Italian design decor and details. The enormous open-plan suite boasts a king-size bed with the finest Frette linens, divine living and dining area, plush couch with walk in closets and a beautiful marble bathroom with luxurious toiletries. 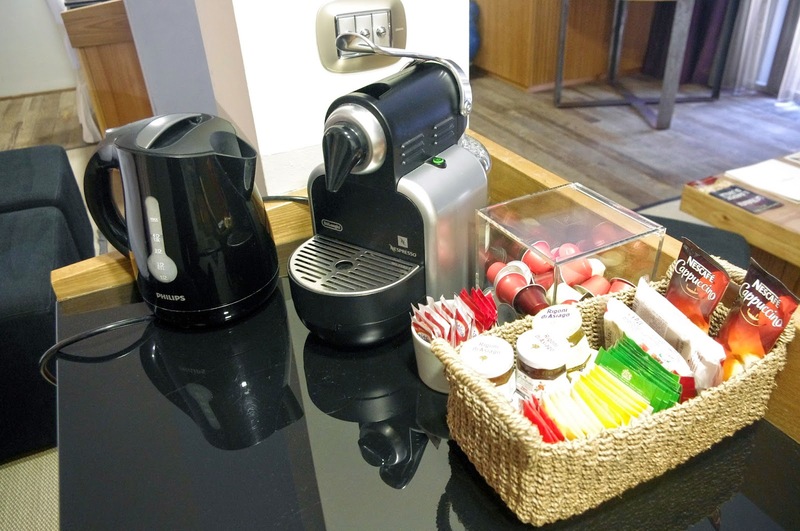 Modern appliances such as flat screen TV, Nespresso machine, air conditioning, mini bar, iPod Dock and complimentary Wi-Fi ensure everything you could possibly need to feel right at home is provided for you. The simple, elegant colours, wood furnishings and original artworks create the most private and luxurious home. The staff at Margutta 54 are professional, welcoming and friendly. 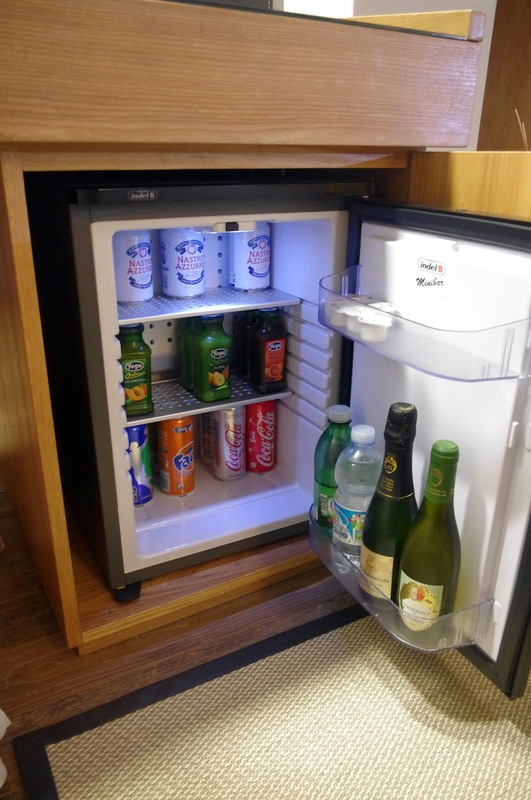 Margutta 54 and Rome Luxury Suites offer you both the benefits, amenities and services of a hotel whilst also providing the privacy, intimacy and luxury of your own suite. 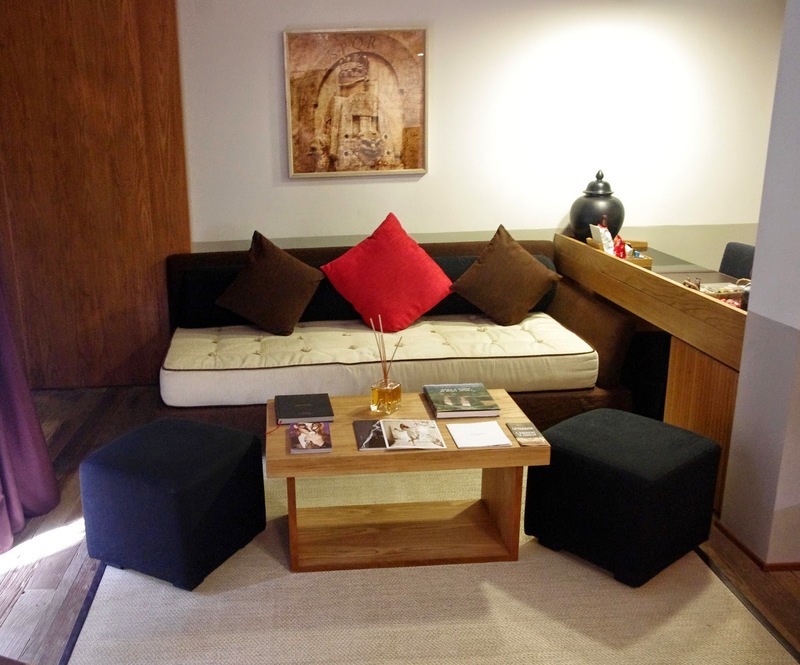 Your luxury suite is located just footsteps off the main streets of vibrant Via Margutta. Wander through the gates and into a historic, private palace courtyard boasting numerous historic artist studios. 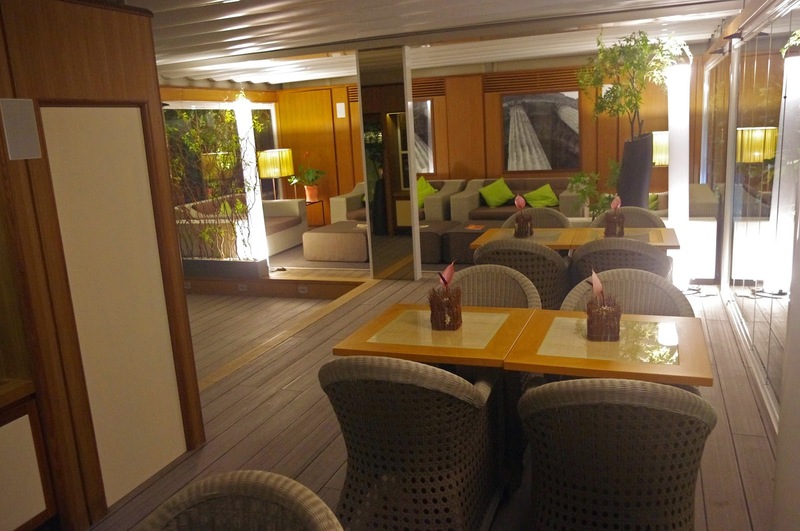 Margutta 54 treats you to the ultimate in peace, elegance, privacy and independence. 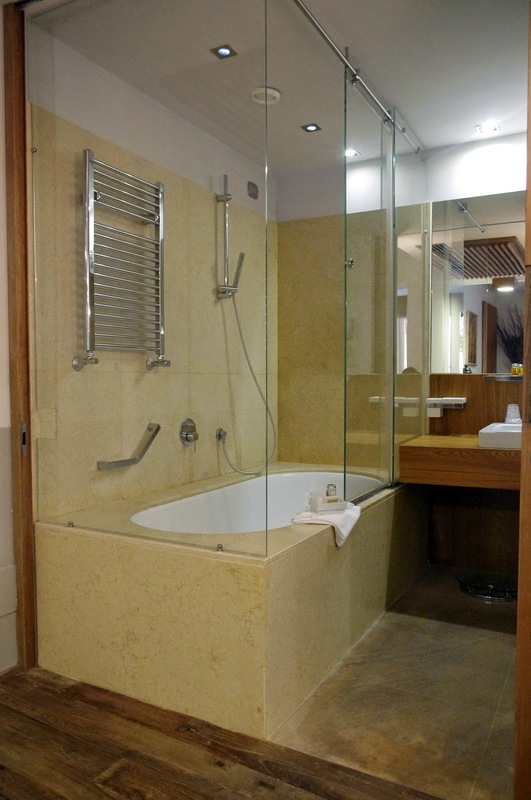 One of the finest touches that our suite offered was our own discreet entry doors offering the ultimate in privacy. The staff are available to assist with your every need whilst also ensuring your privacy, relaxation and enjoyment throughout your stay. 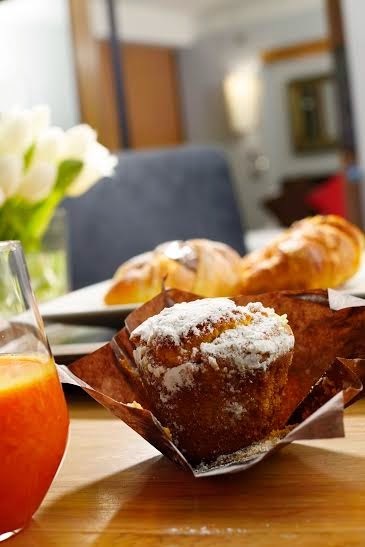 Fresh juice and crossoints are served in the lobby each morning and staff can also arrange for a breakfast basket to be delivered to your suite upon request. 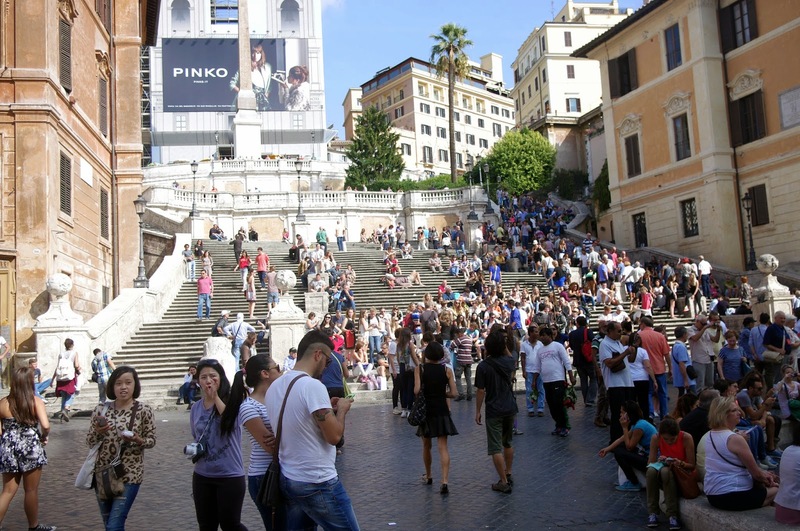 Margutta 54 has the luxury of being located only moments from the Spanish Steps and Piazza del Popolo with many other famous attractions nearby. 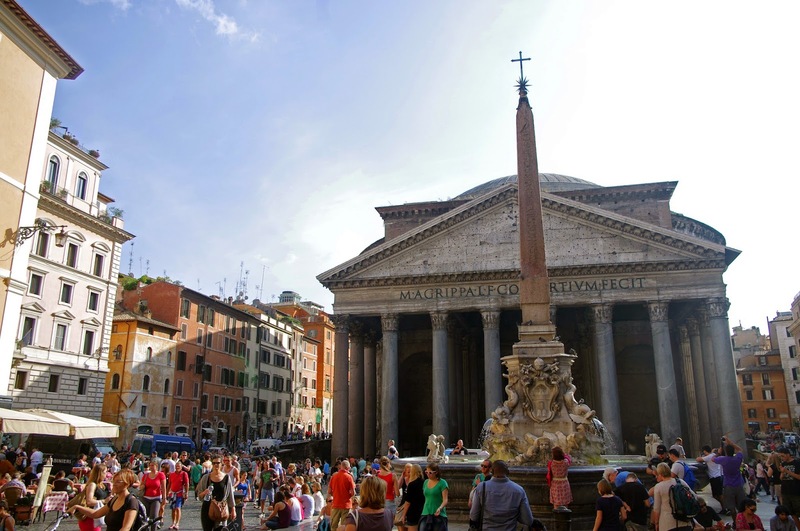 The Roman Forum, Pantheon, Colosseum and Trevi Fountain are all within walking distance, just to name a few! 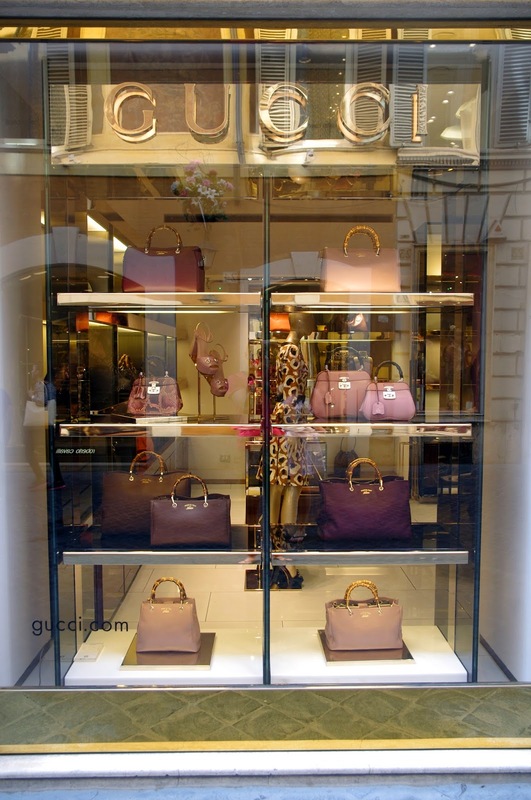 It is also located in Rome’s major shopping district, with all the luxury brands you could possibly want at your fingertips! 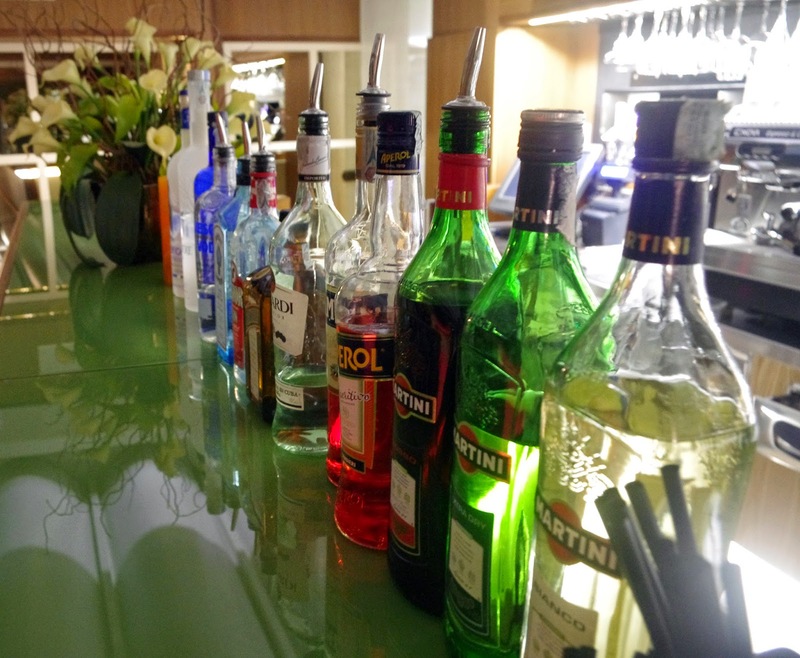 Fellow Rome Luxury Suite hotel, Babuino 181 is located just around the corner and features a wonderful well-stocked rooftop bar with exciting street views and is the perfect location for your Italian welcome drink! 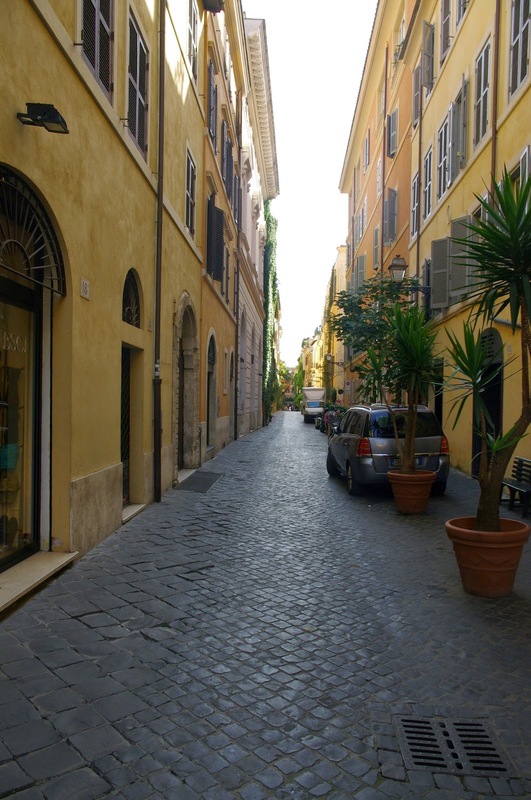 Margutta 54 was the perfect location for our Roman holiday. Living as a Roman in our private, luxurious and contemporary suite with an incredibly exciting history was undoubtedly the most wonderful way to experience The Eternal City. 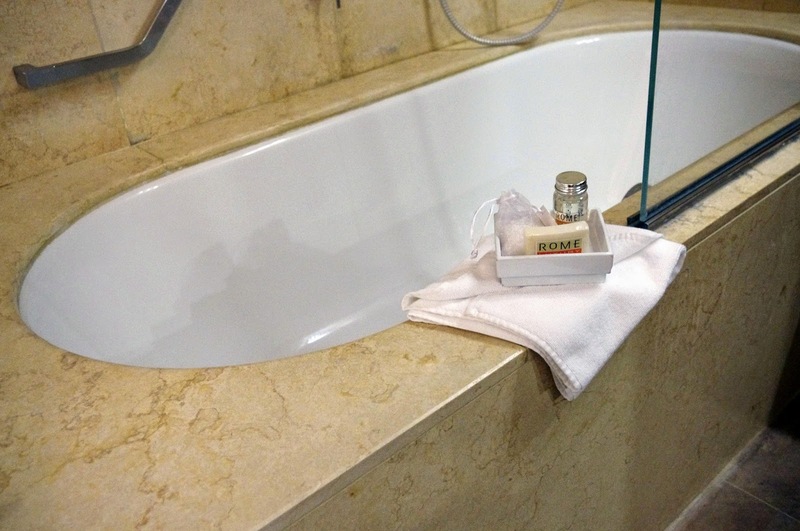 Rome Luxury Suites truly ensure the highest in quality, service and privacy. 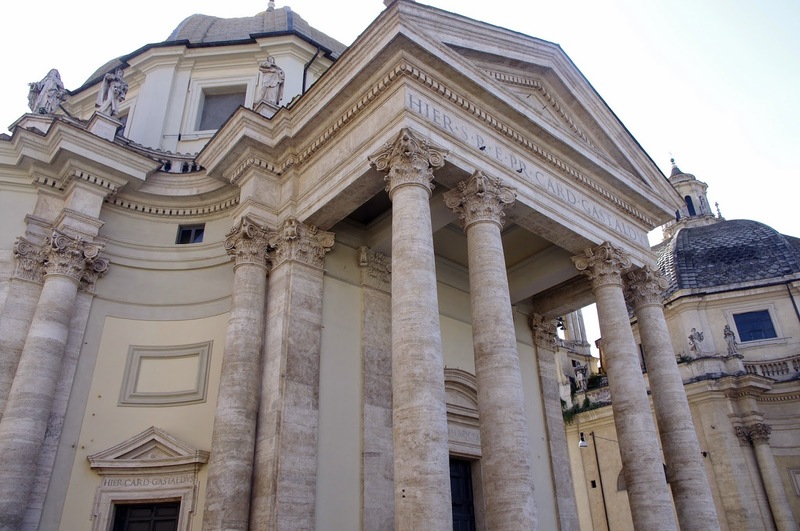 I cannot recommend Margutta 54 any higher and urge you to consider them for your next stay in Rome. 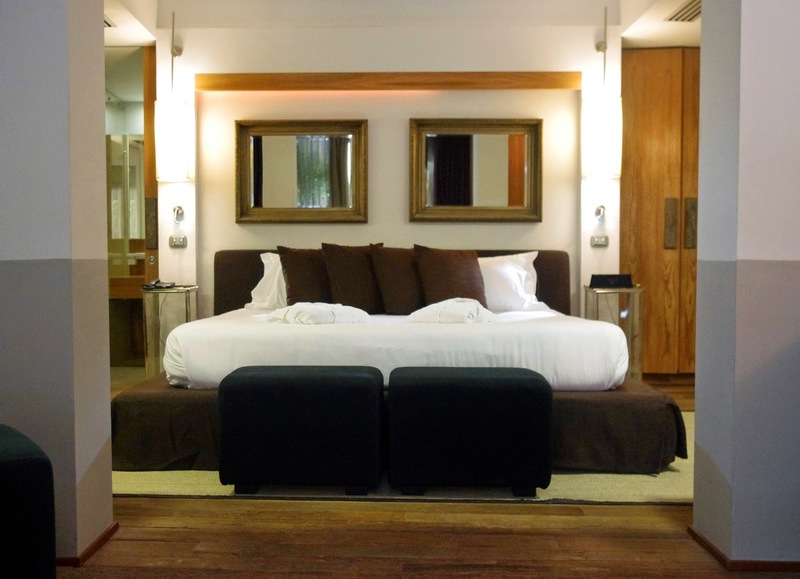 To book or find out more information visit: http://www.romeluxurysuites.com/ you won’t regret it! 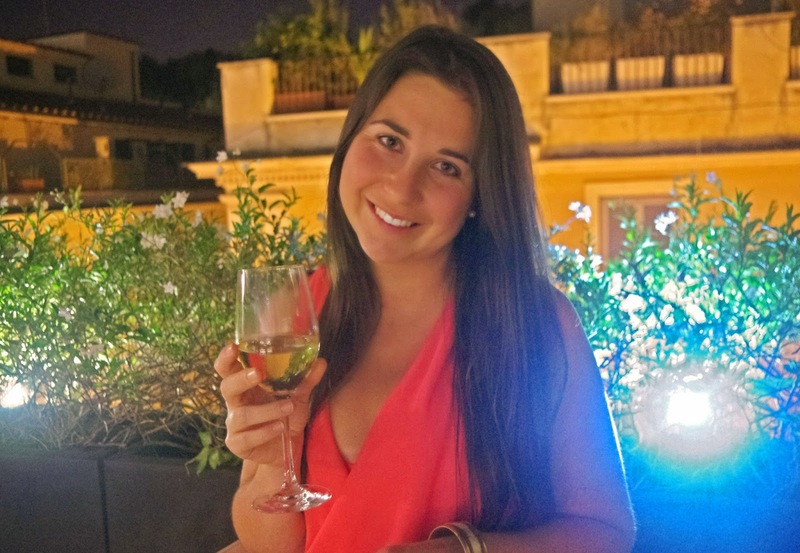 The Aussie Flashpacker was welcomed to Margutta 554 Luxury Suites as a guest.